THINK: A revolutionary way to get in on the contouring trend without makeup, plus a breakthrough product to help you do just that. WHAT IT IS: A new take on re-shaping the face. 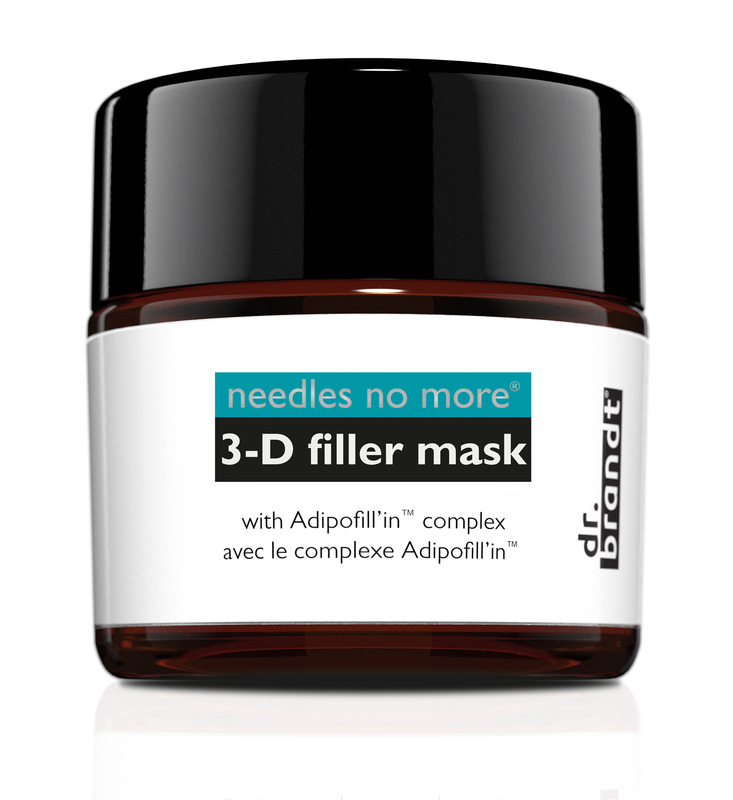 dr. brandt® skincare announces the launch of the new Needles No More® 3-D Filler Mask with two introductory campaigns: an exclusive tutorial video from Kristofer Buckle, and a social media initiative to benefit The Dr. Brandt Foundation. To kick off the celebration, Kristofer, a renowned makeup artist known for his work with some of the world’s top celebrities, will help launch the product with a new video highlighting his game-changing technique for the latest trend in beauty: contouring without makeup. The video will illustrate Kristofer’s method for revolumizing and filling facial contours with the Needles No More® 3-D Filler Mask, and will show how light reflecting on the concave and convex areas of the face can highlight telltale signs of aging. Premiering on both YouTube and at drbrandtskincare.com, the video is filled with invaluable contouring and anti-aging tips, making it easy to change the way light reflects off your face for a youthful look. 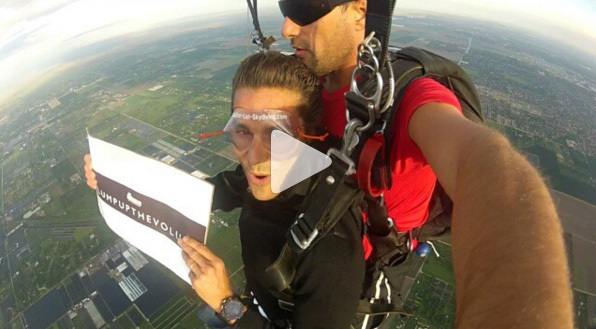 Our CEO knows how to #plumpupthevolume! 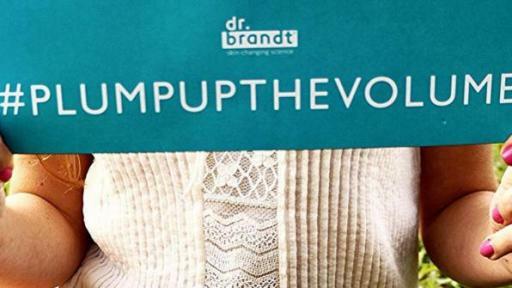 In addition, the brand is launching its #PlumpUpTheVolume campaign, a social media movement to benefit the nonprofit organization founded in memory of the brand’s founder, The Dr. Brandt Foundation. Just as the Needles No More™ 3-D Filler Mask plumps up the volume in your skin, the social campaign aims to foster a national dialogue about mental health by turning up the volume on the call for research, education and advocacy. 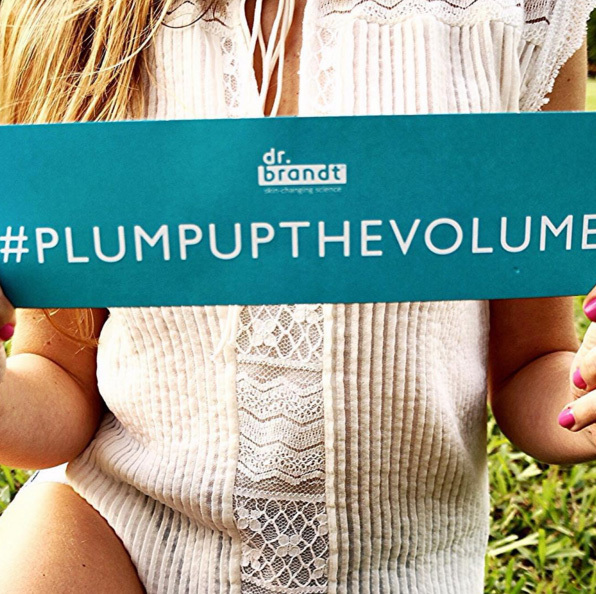 For each Instagram post that tags @DrBrandt and features the hashtag #PlumpUpTheVolume, the brand will donate $1 toward the Foundation’s work combatting depression and suicide. Best of all, a percentage of worldwide sales from the products will be donated to The Dr. Brandt Foundation. 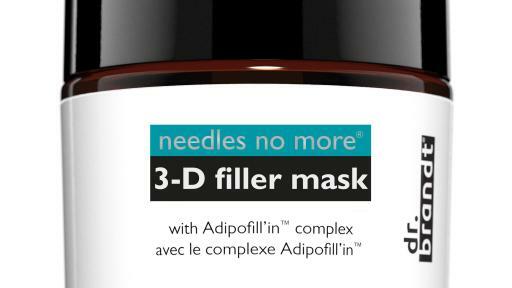 THE PRODUCT: Inspired by injectable fillers used in cosmetic procedures, Needles No More® 3-D Filler Mask is a groundbreaking way to add volume and fullness to thinning skin. The mask plumps skin to restore youthful volume and natural contours, while filling in wrinkles and folds for an instantly smoother look. Packed with a revolutionary plumping complex known as Adipofill’in, the unique formula blends Hyaluronic Acid, which helps skin attract and retain moisture, with Regenerative Peptides to add volume for a re-contoured look and feel. Use to re-fill hollowed areas, such as beneath the eyes, the cheeks, above the mouth, and along the jawline. The formula helps combat thinning collagen, leaving skin looking visibly plumped, firm, and reshaped. HOW TO USE IT: After cleansing, brush product onto your skin, creating an inverted triangle from your chin up to your cheekbones. Then, gently pat on more as needed to plump up lines, hollows and folds. Leave on. Use daily. WHERE TO FIND IT: Sephora stores nationwide, sephora.com and at www.drbrandtskincare.com beginning January 2016. About dr. brandt® skincare: Based on over 30 years of Dr. Brandt’s unique knowledge of the skin, expansive clinical expertise and passion for research, his eponymous anti-aging skincare line is the premier choice of A-list celebrities, trusted beauty insiders and people from all walks of life seeking to improve their skin. The exacting science of the Brandt Method — a powerful working synergy of Dr. Brandt’s medical practice, research institute, and skincare brand — culminates in cutting-edge treatments that deliver instant, visible results, with the art of subtlety.